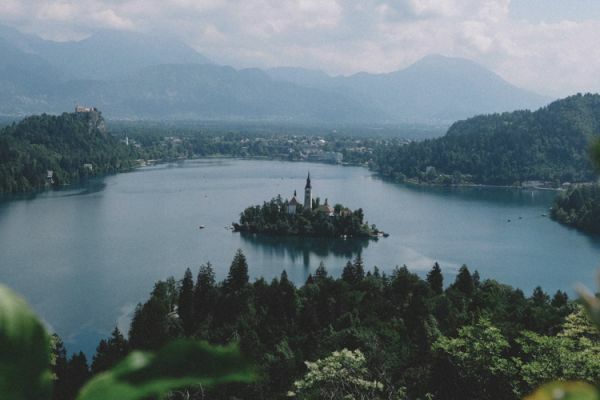 In the heart of central Europe you’ll find Slovenia, an underrated but stunning country hiding from the public eye. Slovenia is renowned for its mountains, ski resorts and lake. You’ll find varying landscapes, the majority of which are still untouched and ripe to be explored. 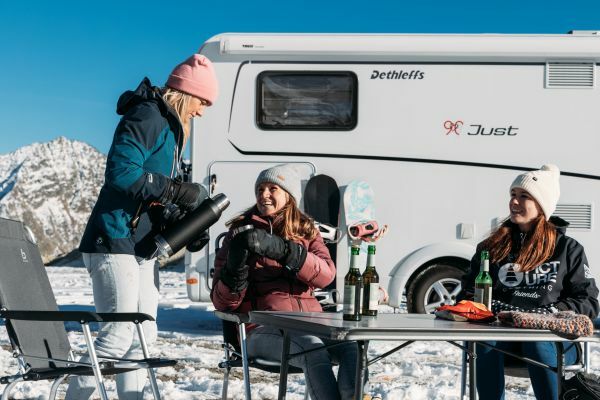 As fun as summer adventures can be; renting a campervan and going for a road trip, relaxing by the azure sea, hiking under the warm sun or enjoying water sports, you should not forget about the magic of winter trips - in particular, skiing holidays! There’s nothing quite like waking up early to snow behind your window and a big, filling breakfast and a cup of hot tea or coffee, followed by grabbing your pair of skis and setting off for a day of fun on the slopes. 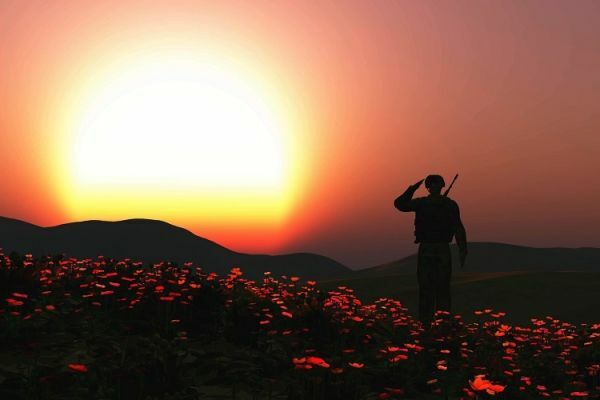 Remembrance Sunday on the 11th November brings with it a time to commemorate the contribution of the British and Commonwealth military and service men and women in the two World Wars and all other conflicts. Across the country, there will be numerous parades, exhibitions and other events celebrating the achievements and, especially, honouring the memory of those who gave their lives in the wars. If you are looking for something to do on this day and want to learn more about these many historical events, the following article is about battlefield tours and museums offering interesting guided walks and exhibitions centering around the two World Wars. Welcome to the south of England, the sunniest region in the British Isle! 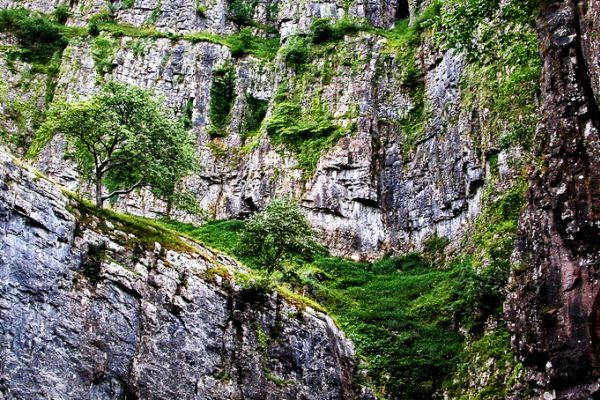 Alongside being the region with the warmest average temperature, the south if filled with the most beautiful places to visit in England. It is the ideal destination for a motorhome holiday, as this will allow you to truly soak up the gorgeous weather and see as much of this region as possible. 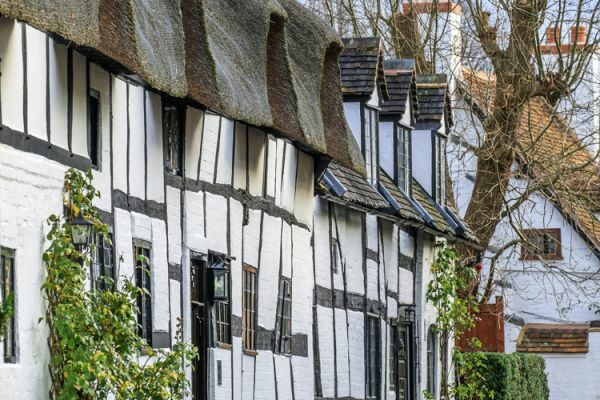 Read on to learn about the 6 places that ensure the South of England is on the top of your bucket list! It can be difficult to discuss the best European holidays and travel destinations, as Europe is such a vast continent with so much to offer. So instead, we will just focus on the best hidden gems in Europe, the places worth a visit. 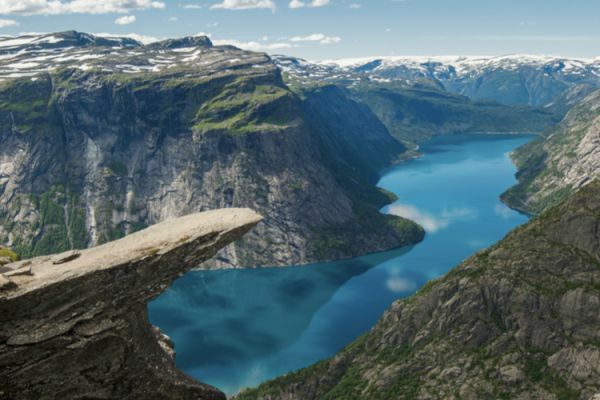 These spots are so insanely beautiful, that you will be shocked to not have heard of them before. They have somehow managed to evade the tyranny of Europe tourism and remain untouched. So keep reading and enjoy our secret Europe travel guide! If you get the chance to, you should definitely Visit Sardinia in a campervan! A touring holiday around the Island makes for a truly immersive and unique experience. 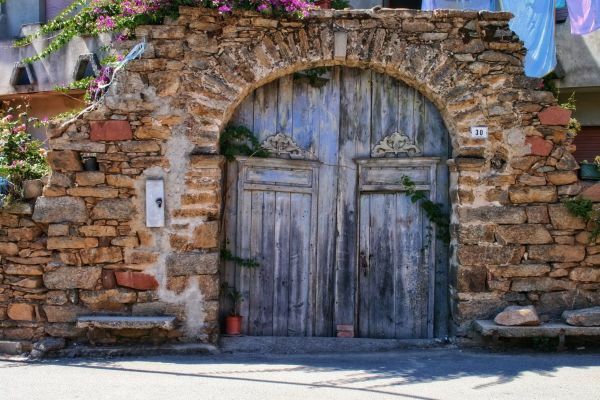 Sardinia is one of the most popular summer destinations, but did you know it is a great location to visit all year round? We will share with you our take on where to go in Sardinia to make the most of this beautiful island. The quaint island of Ireland may be small but it’s packed with stunning scenery and beautiful locations to see on your road trip. 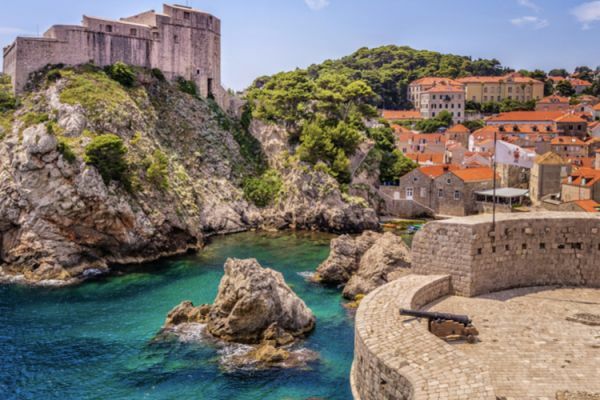 You’ll love the destinations, and are unlikely to ever get bored with the view on your way around the isle, as you drive past the rolling hills and green fields. 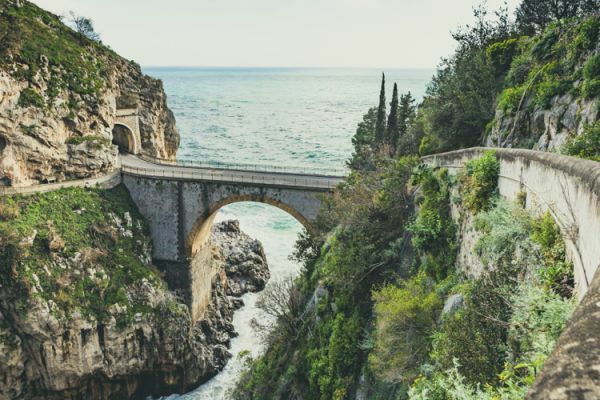 In this blog we'll be giving you 7 gorgeous places to visit on your road trip. 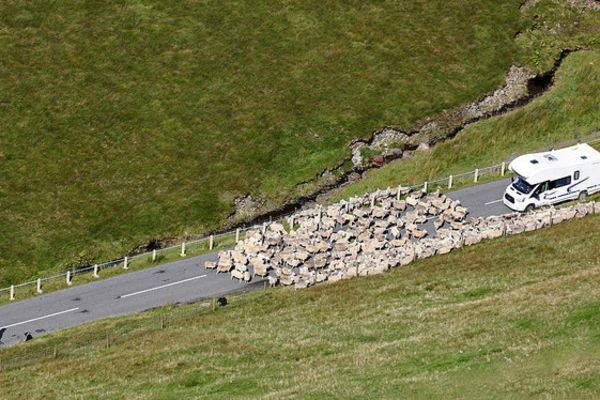 You will soon see that Ireland is called the ‘Emerald Isle' for a good reason! 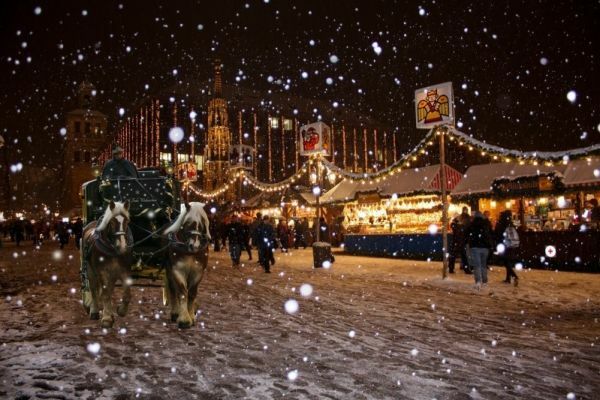 In this blog we will give you our Goboony insight into our top 5 Christmas markets in Germany. Because what better way to get into the festivities than going to a real German Christmas market? Drive your camper to a German city and park him at the suggested camper. Add your credit to hot chocolate, glühwein and bratwurst or find the most beautiful decorations and baubles for your Christmas tree! 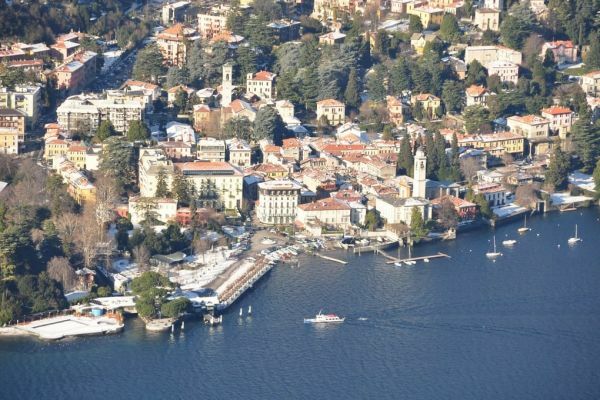 How about taking some next summer to discover the lakes of northern Italy? 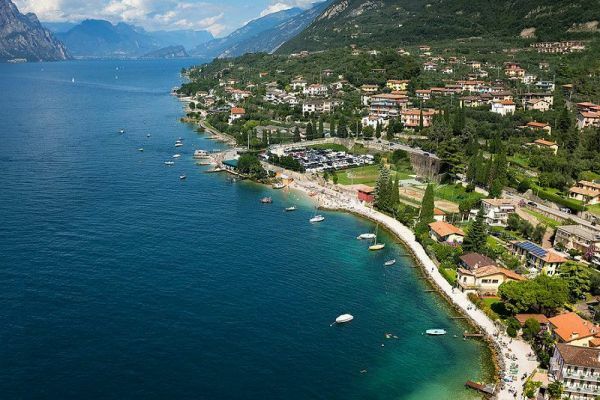 Of course, we’ve all heard of the beautiful Lake Garda, but there are plenty more to be seen! These five offer a nice alternative to a beachfront holiday, and are easily reached by motorhome! 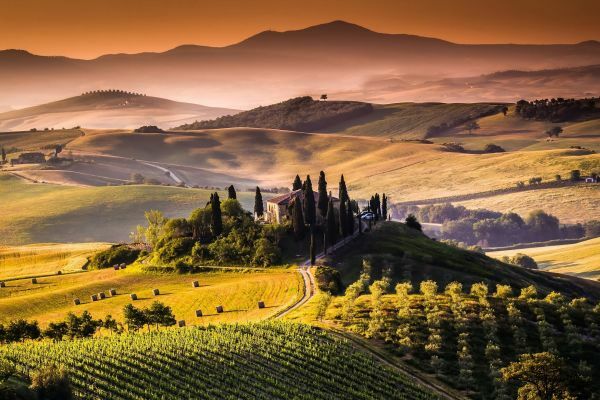 Tuscany, with its low hills covered in a marvellous array of olive trees, vineyards, isolated cypresses and old farm is but one example of Italy’s beauty. 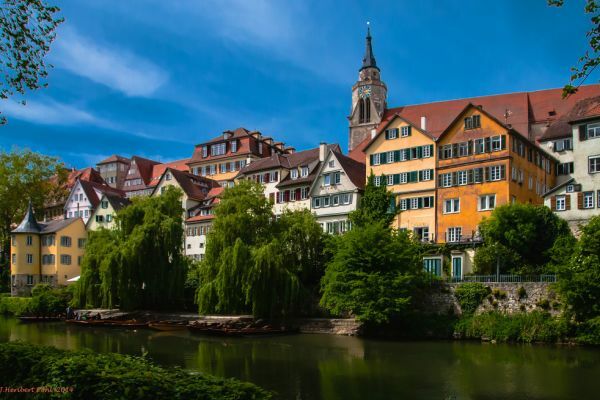 The beautiful cities, the breathtaking nature, the striking castles, and the friendly people make Germany a wonderful holiday destination, that is easily accessible. Looking for some inspiration for the next motorhome holiday? How about Prague! The journey to the city itself is a delight, and once you’ve arrived there are plenty of campsites to keep your motorhome. Ideal to explore the city and travel in ease. 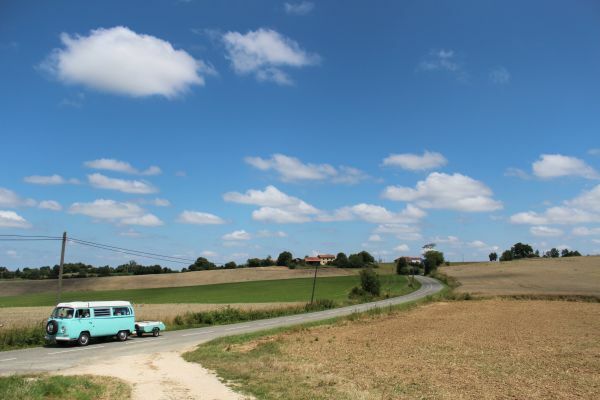 Going on a motorhome holiday in Europe offers a myriad of possibilities. If you’re sticking to a tighter budget, we suggest taking a road trip in Hungary. Why? 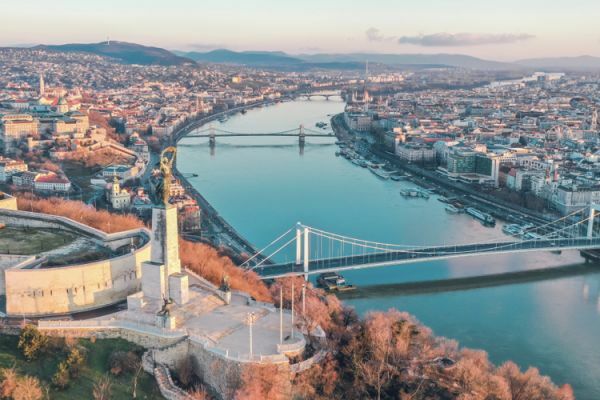 Simply because Hungary has so much culture and nature to be seen, and the cost of eating and drinking is fairly low. A weekend away with your loved one can so often be needed, yet hard to come by because of busy spots and searching. Look below to find some surprised spots, that we think might suit you. 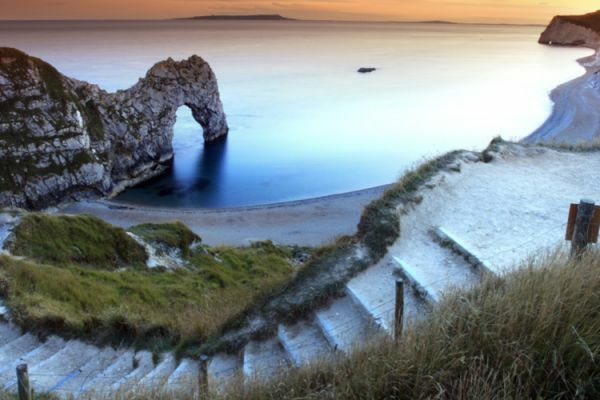 The Southwest of England is an area of beauty you’ll only fully experience with a visit to it. Read on to see why it is so worth the trip. On Saturday, July 1, 2017, the time comes for the 104th edition of the Tour de France. Starting in Düsseldorf, the Tour ends on July 23rd in Paris. To enable a perfect viewing experience of the tour, we’ve put together a number of campsites along the route. This way you’re with the tour at every moment, as well as on a lovely vacation in France. All the campsites are suitable for motorhomes. We've sadly left Groningen and come to our last instalment: Drenthe! 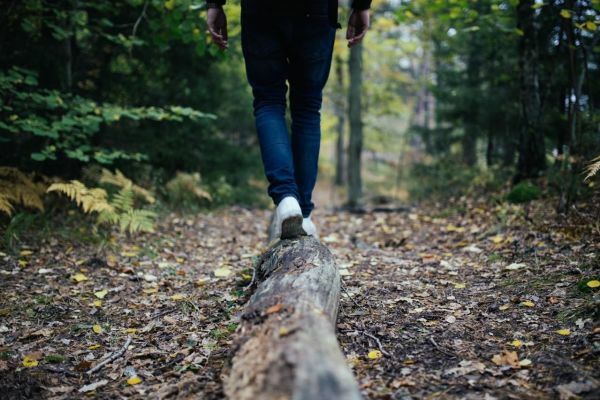 We leave the urban style of Groningen for the more natural scenery that Drenthe has to offer, which can easily be discovered through the Knapzakroutes suggested! 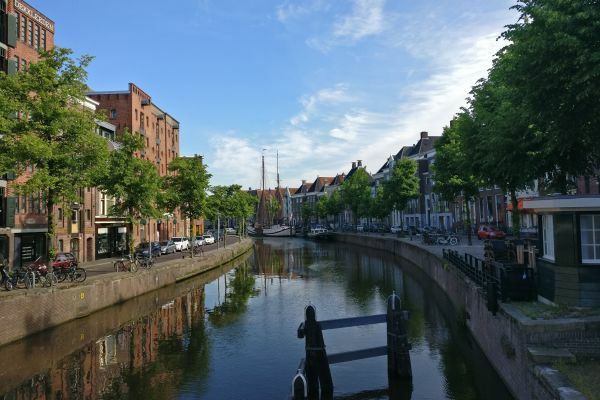 Now that we've finished our time in Friesland, it's time to move to our next city: Groningen! Although it'll be slightly different this time, as we'll now be staying in the city itself! A chance to swim in the Paterswoldsmeer, or to sample so local beers at a localspot such as De Uurwerker.